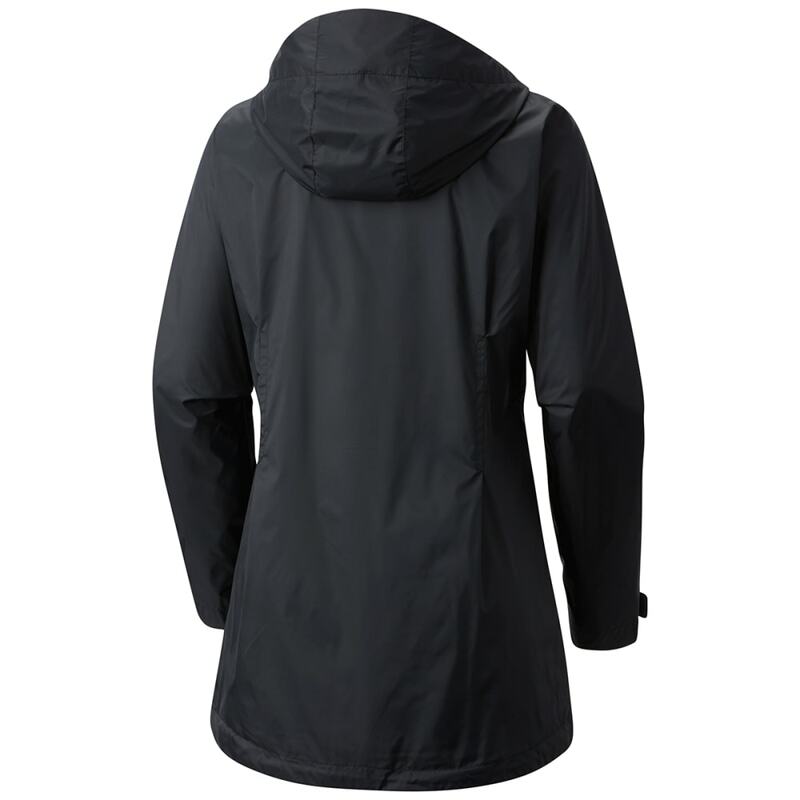 Out on the town or hiking a trail, this is the perfect outer layer for unpredictable conditions and dreary days. 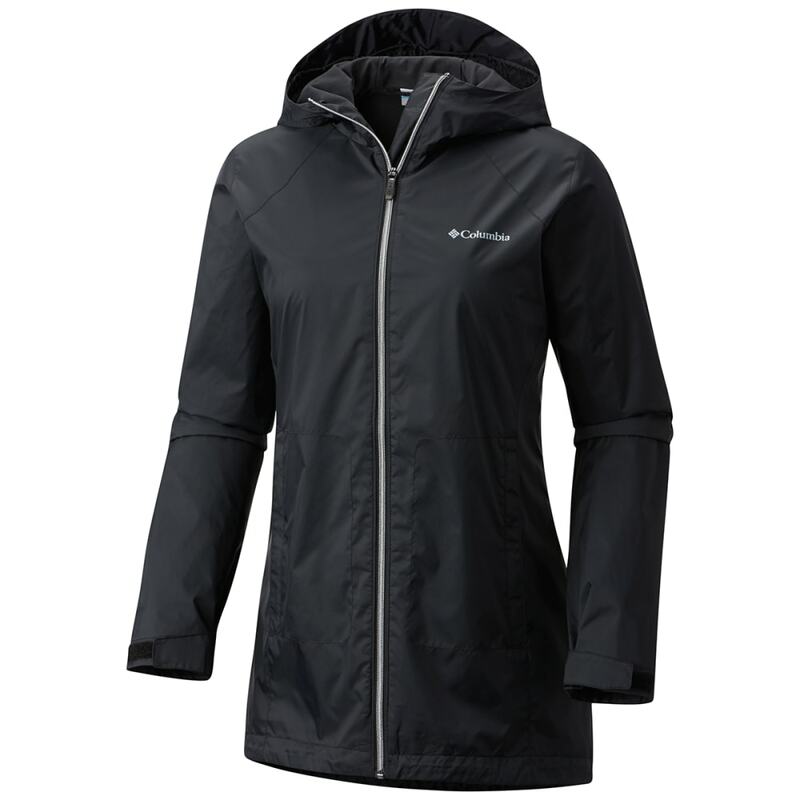 With a waterproof nylon shell and soft mesh lining, this jacket will withstand day-long drizzle and sudden downpours while offering a stylish long silhouette for extra coverage. Added features like zippered pockets and adjustable hood, cuffs, and hem will have you ready for whatever comes.